Get your best photos ready for the annual Cuyahoga Valley National Park Photography Contest! We will accept digital entries only. Entries will be accepted from Saturday September 22 to Monday October 22, 2018. Awards will be presented on Wednesday, November 14 2018, at Happy Days Lodge, 500 W. Streetsboro St (Route 303), Peninsula, OH 44264. Light refreshments will be served at 6:30 p.m. and the Awards Program will begin at 7:00 p.m.
All entries must be submitted by email. Each photographer may submit up to four photos and more than one photo may be entered in any category. Visit our gallery page to see winners and other entries for contests from 2007 to 2017. The Novice category is open to any entrant who has not placed first or second in any category or won the Tim Thomas Award in the last five years. Subject matter may be landscape, animals, insects, plants, flowers or black and white or monochrome. PLEASE NOTE: All images must reflect the subject matter in a realistic way. Digital darkroom techniques may be used to optimize the image so that it still closely resembles the real scene (e.g., minor adjustments to color; contrast, or sharpness; cropping; removal of dust spots; realistic use of HDR; and black and white conversion). Note: The judges will, at their discretion, determine whether third-place prize will be awarded, depending on number of entires and other factors. Please read all requirements before submitting your photos. • Entries must have been photographed within the boundaries of Cuyahoga Valley National Park or adjascent metroparks (Bedford, Brecksville). For information on park boundaries, call or visit a park visitor center or go to www.nps.gov/cuva/planyourvisit. 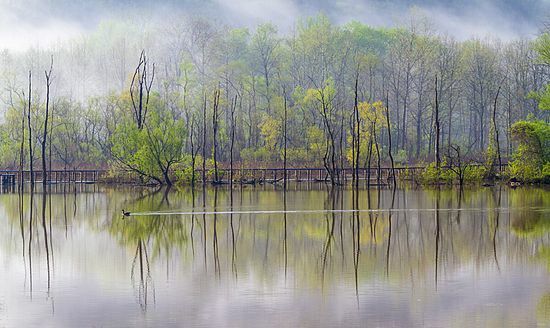 • Entries that have won in previous Cuyahoga Valley National Park photography contests are ineligible. • A maximum of 4 entries will be accepted per photographer (more than one photo may be entered per category). • Contest Entry Fees: Free for CVPS members. A non-refundable entry fee of $10 per photo will be charged to entrants who are not members of the Photo Society. Pay you non-member entry fee here! 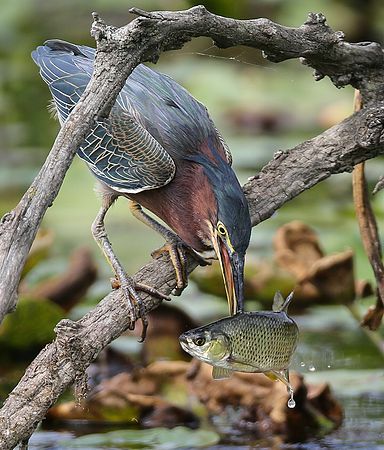 • Both members and non-members who pay entry fees through the Conservancy’s website must submit images as email attachments to cvpsphotocontest@gmail.com, using “CVPS Photo Contest Submission” in the subject line. Download your entry form here! If your browser does not support filling in forms, open the form in Adobe Acrobat Reader or other pdf reader software. • The photographer's name, phone number, Conservancy member number (if applicable) and email address must be included in the email. If you are not using the entry form, please also include a list of the photographs identified by contest category, file name, title and park location where shot. Image size must be a maximum of 1920 pixels on the longest side - Hooray, we have a new projector! • If you need instructions for resizing and renaming your photos, click here! There are instructions for Lightroom, Photoshop and On1. ▪ Combine categories where there are insufficient entries. 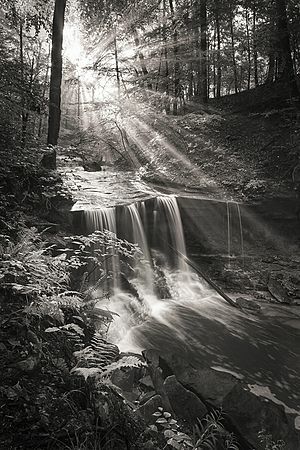 • By submitting a photograph to the CVPS Photo Contest, you affirm that you are the photographer and that the photograph was taken within the boundaries of Cuyahoga Valley National Park. • All digital files must be submitted to cvpsphotocontest@gmail.com and non-member entry fees must be submitted to the Conservancy website by midnight October 22, 2018. If you have questions regarding the 2018 CVPS Photo contest, please email cvpsphotocontest@gmail.com. We look forward to seeing your images.